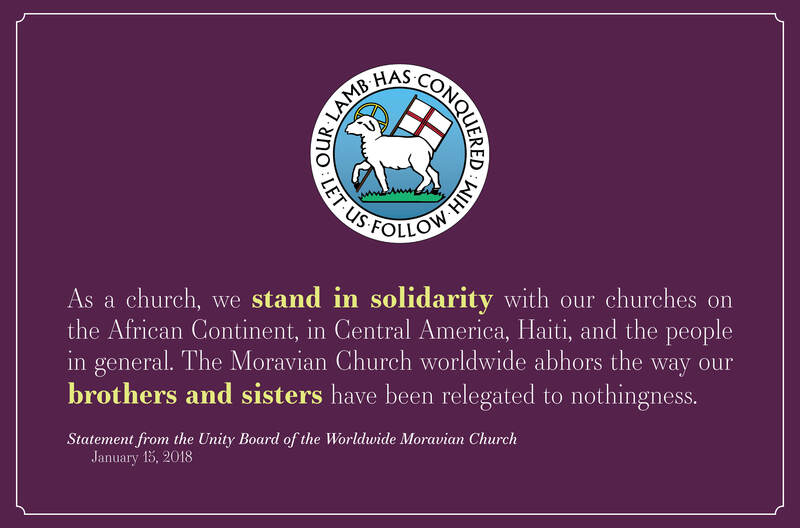 The Moravian Church has followed with dismay, the derogatory statements made by President Trump about the 54 African countries, El Salvador, and Haiti. 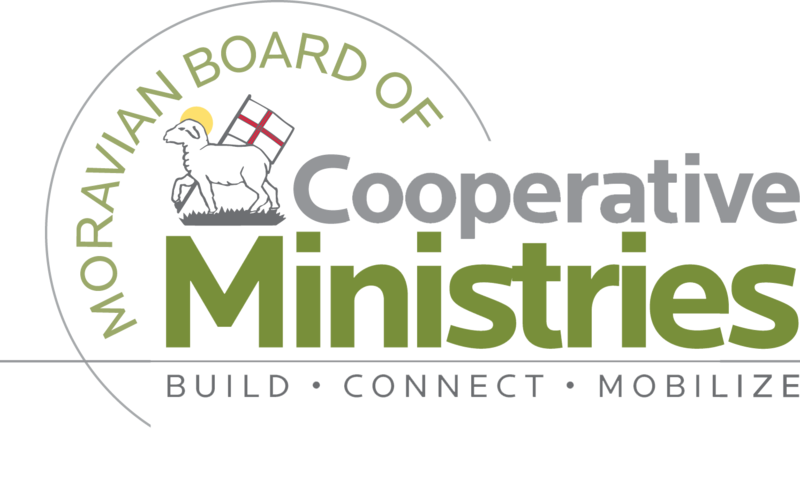 We condemn in the strongest terms those statements and lift up the people in these areas as honorable, decent and respectable persons who were created in the image and likeness of God like we have all been. We are not certain what motivated President Trump to have uttered those statements, but he belittled people of color everywhere. As a church, we stand in solidarity with our churches on the African Continent, Central America, Haiti, and the people in general. 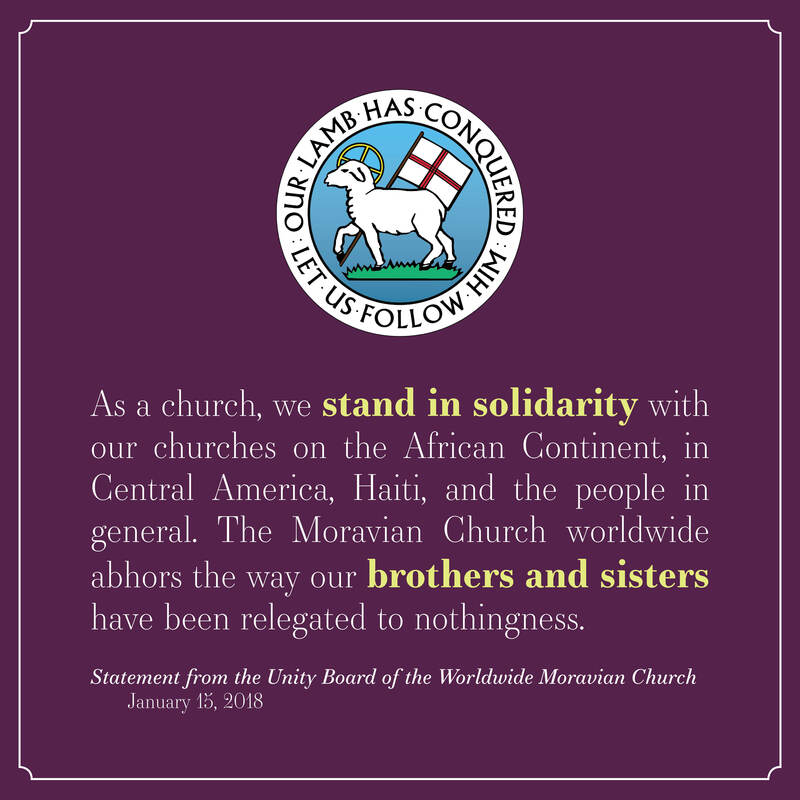 The Moravian Church worldwide abhors the way our brothers and sisters have been relegated to nothingness. 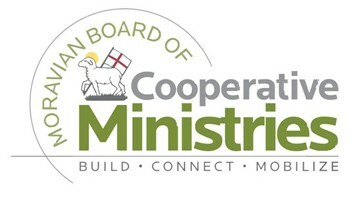 The Moravian Church consisted from the beginning of people of many ethnical backgrounds, and is known for respecting and embracing ethnic and cultural diversity. 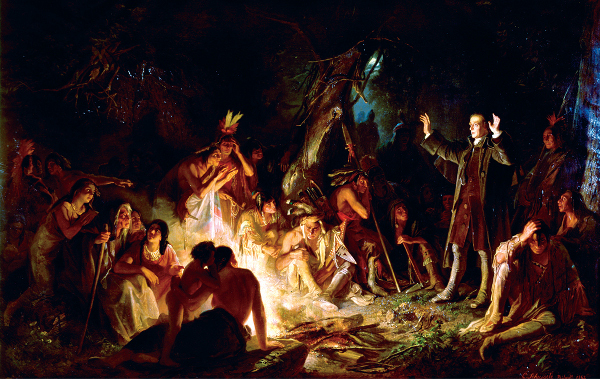 In the very core of Moravian understanding of humanity, the God-given equality of all people is fundamental. We can therefore not remain quiet, when derogatory utterances on any ethnic group or any country are made, no matter who makes such statements. As the second country in the Western Hemisphere after the United States to have gained independence in 1804, we believe that Haiti has a lot to teach us all. They have been a resilient and strong people who continue to defy the odds. They have been a people who have always been fighting to maintain their sanity and equilibrium. In like manner, the people of Africa and Central America have been a strong and resilient people. We bless you Haiti. We bless you Africa. We bless you Central America. You will rise, for the God, who has begun a good thing in you, will see it to completion. Today, 50 years after the death of Dr. Martin Luther King, we are reminded of the dream of Dr. King that all men be brothers. This dream can only come true, when all human beings are respected as what we are, humans, created in the image of God. May God make the dream come true.